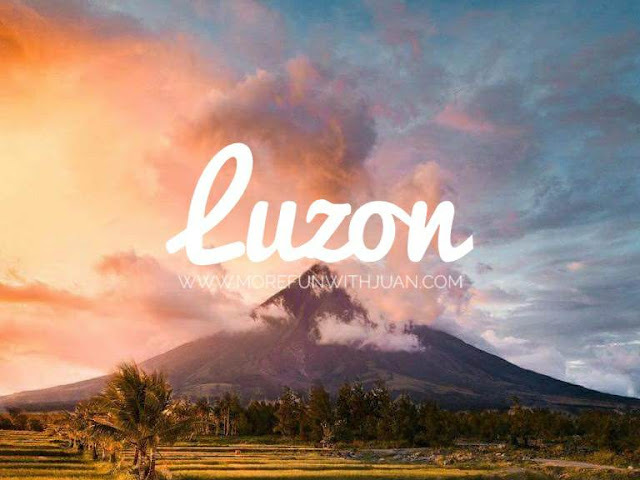 Luzon sits at the northern end of the Philippines, and is the country’s largest and most populous island. It’s known for its mountains, beaches and coral reefs, and is home to Manila, the national capital. Set on a deep bay with famed sunsets, the city has many Spanish-colonial landmarks, national memorials and monuments, a centuries-old Chinatown and a diversity of museums. Bicol is one of the top tourist destinations in the country. Bicol is known to be the home of the famous Mount Mayon, a volcano with a perfectly shaped cone. Bicol is situated in the southern most part of the island of Luzon. This region has many things to offer to tourist such as natural attractions, fine dining and delicious cuisine and the rich cultural and historical heritage of Bicol. Bicol hs beautiful scenic and enchanted views that includes beautiful beaches, world-class diving sites, centuries-old churches and religious relics, famous landmarks and many historical places. Visitors and tourist will enjoy a range of leisure and recreational activities like diving, snorkeling, swimming, or trekking. The beaches of Bicol including the exotic Sogod Beach in Bacaycay, offer ideal conditions for beach activities. 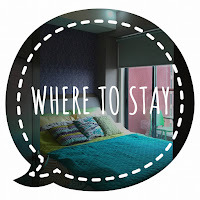 Where to stay near Mayon? In this area, wind mostly comes from the north-east, from the sea towards the land. 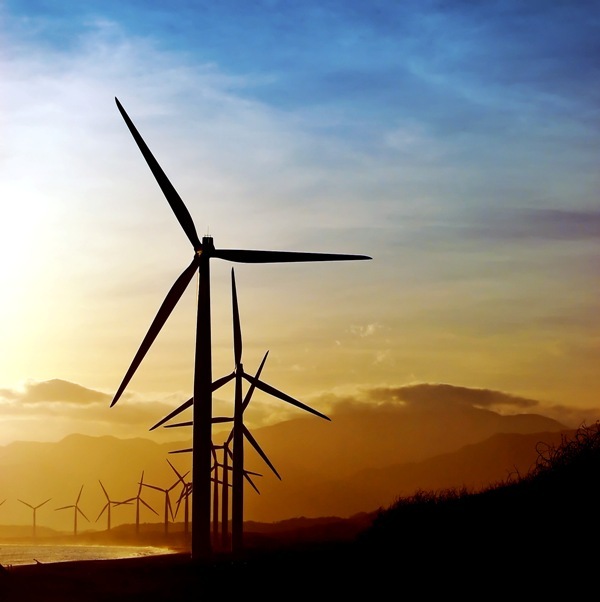 To optimize the full benefit of the winds, turbines are installed along the shore facing the sea effectively removing wind breaks and achieving a terrain roughness of class 0. Trivia: If you like taking risk and passing awesome views then taking the Kenon Zigzag Road to Baguio is right up your ally I say riskier because there had been many instances of landslides along the zigzag road especially when it is raining hard. 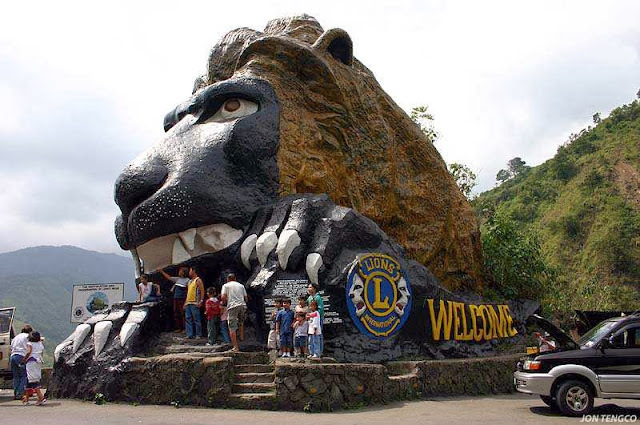 To go to Baguio you can take alternate roads like Naguilan or Marcos Highway but you will not be seeing this welcoming lion if you do so. Baguio’s famous delicacies or produce: Strawberry!!! Baguio is one of the very few places in the Philippines that have a ‘cold’ climate and one of its advantages is that farmers in Baguio plants strawberries Most of Manila’s veggies also come from this city up in the mountains. One of the most famous Philippines water falls is the Pagsanjan Falls in Laguna. You have to ride a canoe and cruise the Pagsanjan river to get to the falls. Sidetrips: Pagsanjan is close to the artistic town of Paete where you can see hand sculptured figures, wood carvings and paper mache products. Alternative side trip is to visit the town of Liliw where you can buy hand made footwears. 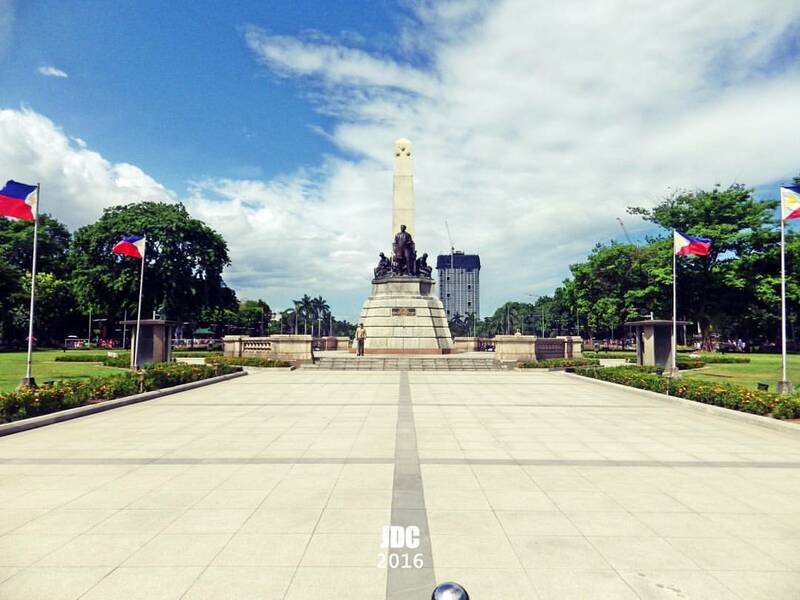 This park is one of the most well-known national parks in the country, you can find the statue of Dr. Jose Rizal, the cool Philippine Relief Map and more. Luneta Park is being rehabilitated right now and it nowboasts of a modern laser and fountain show among others for all the locals that troop there especially on holidays and weekends. Side trips in Manila : Take steps back into Philippine history as you visit the nearby walled city of Intramuros, the National Museum and wait for the fame Manila Bay sunset. If you like to check modern tourist attractions you can walk to Ocean Park Manila and ride to Mall of Asia. Philippine famous foods: I am using the Philippines as a reference as Luneta is located in the capital of the country, so famous foods would be Adobo, Lumpia and Pancit. Of course there are more but I am just citing some examples. 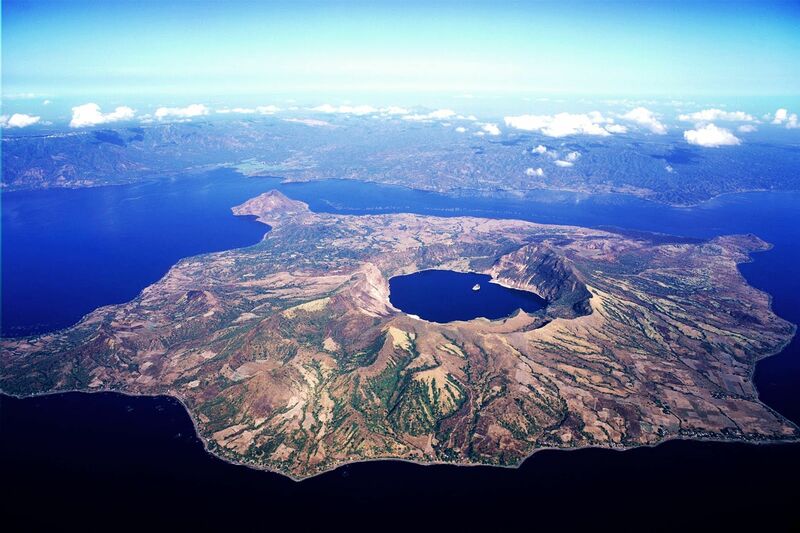 The world’s smallest active volcano is the Taal volcano. This volcano is located within a lake within a volcano. Intrigue? Taal Volcano that is best viewed when you are in the ridges of Tagaytay. It’s one of the coldest places nearest Manila and best for weekend getaways. Taal and Tagaytay Delicacy – Tawilis, that very small fishes that are very crunchy when fried can only be catched in Taal Lake. 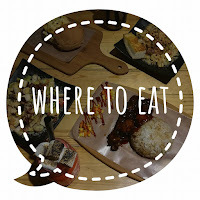 Tagaytay also boast of its famous Bulalo, perfect for it’s cold weather. Side Trip: Head to Nasugbo, Batangas and check the beautiful and serene Caleruega Chapel and Retreat Place, it is just about 20 minutes ride from Tagaytay. Considered as one of the 8th Wonders of the World, the Banaue Rice Terraces which can be found on the mountain ranges in Banaue, Ifugao is a testament to the great resourcefulness and engineering skills of the Igorots. These ‘Hagdan-Hagdan Palayan’ or rice terraces are still fully functional today. Travel Tip: You have to travel an estimated time of 9 hours to get to Banaue from the bus terminal in Sampaloc, Manila. It is a long journey but the sceneries that you will pass will more than make up for it. Those who have taken up Philippine History will undoubtedly recognize these row of Spanish era houses that have been preserved for future generations of Filipinos and also the world. The Vigan Heritage Village in Calle Crisologo is listed as a UNESCO World Heritage Site. Side trip: Pay Dagupan a visit on your way back and dine in the local restaurant and sample a true Bonoan Bangus dish. Snaking below the mountain, this 8.1 underground river is the longest navigational underground river in the whole world. Nature made it so unique that right now this tourist attraction is among the top contenders for the worldwide search for the New 7 Wonders of Nature. 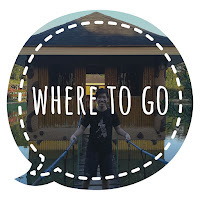 Sidetrip: Palawan long considered as the Philippines last frontier offers many exciting trips for travelers and visitors, you can island hop in Honda Bay or go to the famous island of El Nido, Dos Palmas and many more. 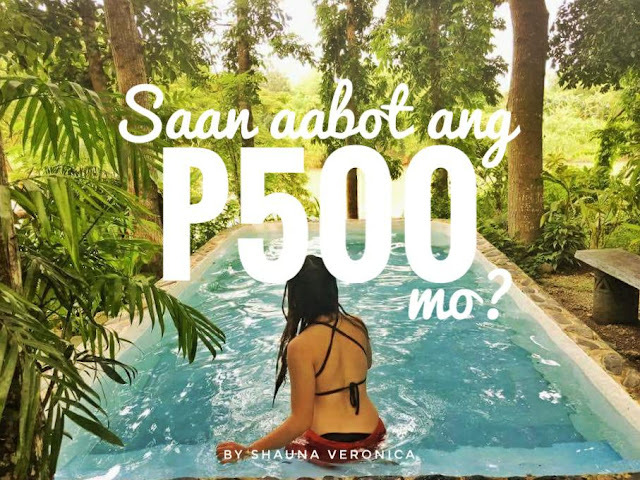 Have you been to any of these beautiful places in the Philippines? Tell us below!